Stuart Edmunds may return Classic Ben to novice company at Uttoxeter for his next start – and resist the temptation of the Cheltenham Festival. The six-year-old opened his account over fences at Sandown on Saturday, and could wait until March 16 – the day after the Festival – to run in the Betfred Supports Jack Berry House Novices’ Handicap Chase. Edmunds was confident Classic Ben would appreciate the stiff track at Sandown, after staying on well at Doncaster previously – but he was still surprised by the victory in a very competitive handicap. “We thought the test of stamina would help him at Sandown – but to be totally honest, I thought it was a too hot a race for him,” said the Newport Pagnell trainer. Edmunds was impressed, and admits Cheltenham did come into the equation. He added: “We gave him a bit of daylight all the way round – and he went wide most the way to find the better ground, which he likes. He got in a bit tight at the last, but his jumping was really good for a novice. Instead, Edmunds is mapping out an alternative schedule. 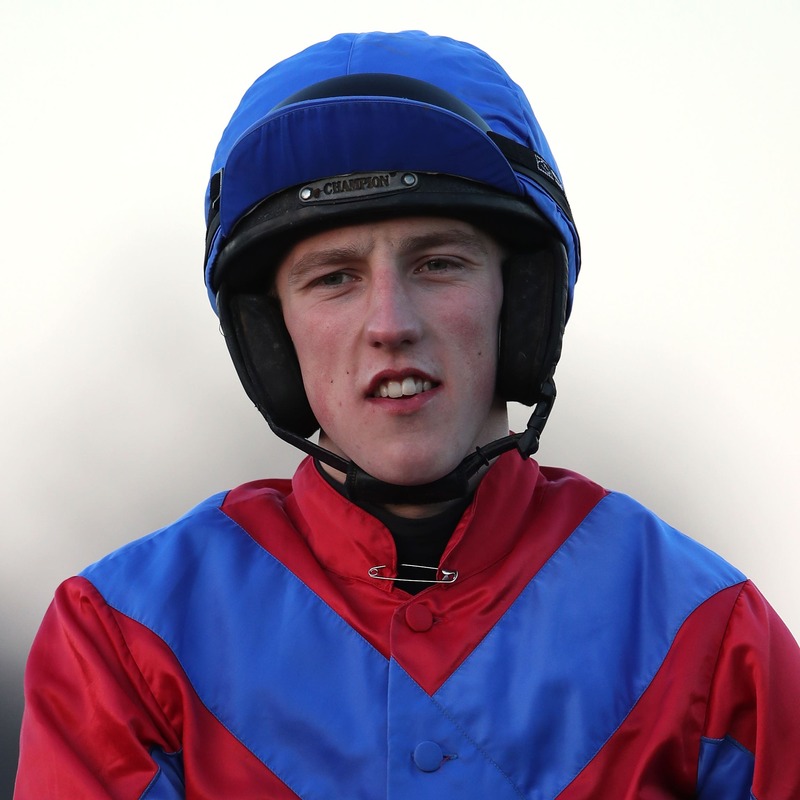 “He will probably head to Uttoxeter on the Saturday after the Cheltenham Festival has finished, because there is a valuable three-mile novice handicap chase worth about £40,000 – then we might head up to Ayr after that. Classic Ben’s stablemate Molly Childers will attempt to follow up her success at Wincanton in the Listed Exeter Racecourse Mares’ Chase at the Devon track on Sunday. Edmunds said: “Molly Childers deserves to have a go at race like this, and get some black type on her page. The plan is to go to Exeter, unless it becomes a real bog.